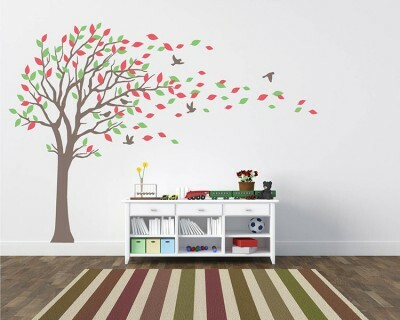 This collection is premium removable wall stickers including tree, animal, flower, modern style, nursery decals, patterns and silhouette. All the decals are made of high-quality vinyl and easy to apply. Just Peel and Stick!! Hello! 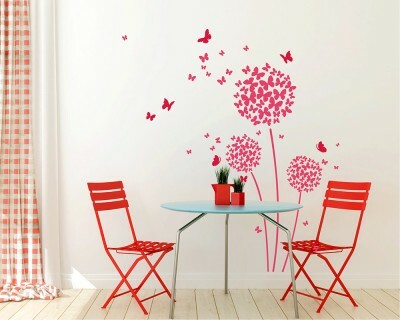 Welcome to this huge collection wall stickers at our HappyWallz wall decals online shop. 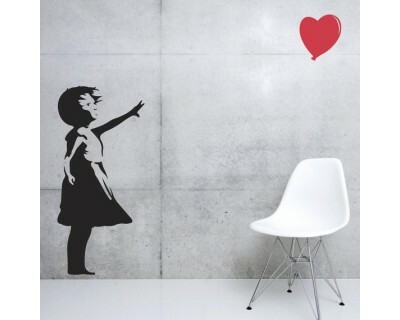 We are so happy that you are here, and it is a beginning of the transaction of your interior walls. 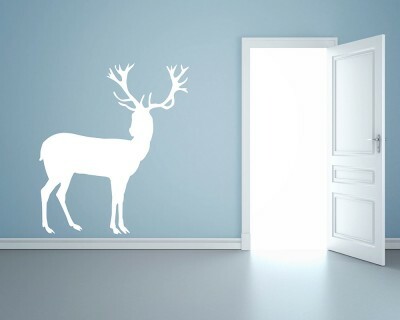 We are so proud to introduce all the vinyl decals in this part to you: Tree, Animal, Flower, Modern, Nursery , Pattern & Silhouette wall art decals. 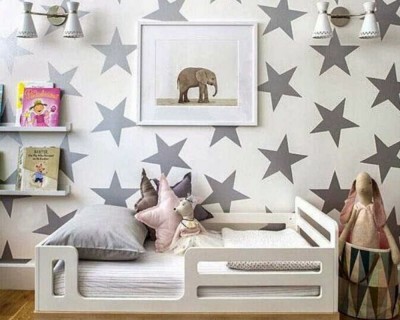 Our vinyl decals are all made of high-quality vinyl, which will absolutely be harmless to your health, let alone to apply in the nursery room. What's more, they are so easy to install, you may get it done with your families or your kids and have some fun during the installment. 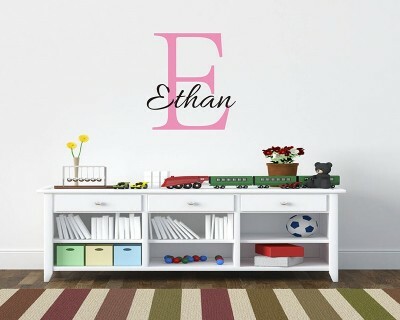 In this section, we have sorted our decals by their designs and styles. 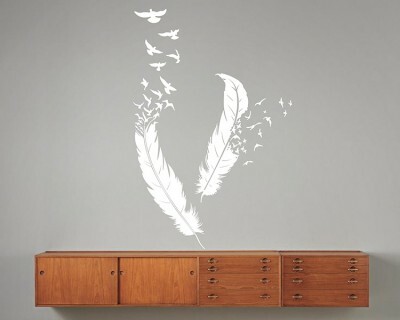 So you may easily find out what kind of decals you like. And you may also shop by room if you have already had a target place. Different sort of vinyl decals are in different styles, but we believe that you will finally get what you want here. Sincerely hope you all will enjoy shopping here!